How to handle awkward timing. This is definitely turning into a readers’ problem page. Dave has asked me what to do when his opponent constantly lifts the shinai up to head height at the time when he tries to bring his shinai down on the men. The way the question was put makes it sound as if the offenders are doing it on purpose to sabotage Dave’s men. I suspect that in many cases it might be an innocent timing issue, but I am aware of some individuals who do this, either to protect their men or, to follow with a cut made on the back foot. In some cases it may be a bit of both. Dave asks whether there is a way of dealing with people who do this, particularly in grading examinations where you feel the need to demonstrate good men technique. There is not an easy answer to this point. 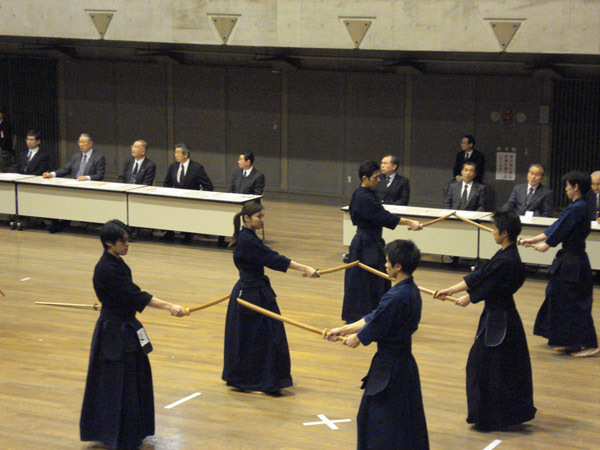 Conventional kendo wisdom suggests that if someone is blocking their men, you should aim for their dou or try tsuki, either to take a point or to gain access to their men by relying on their blocking instincts to cover these targets, leaving the men open. If you strike men and their hands go up, try hitting dou and if their hands go down quickly attack men again. 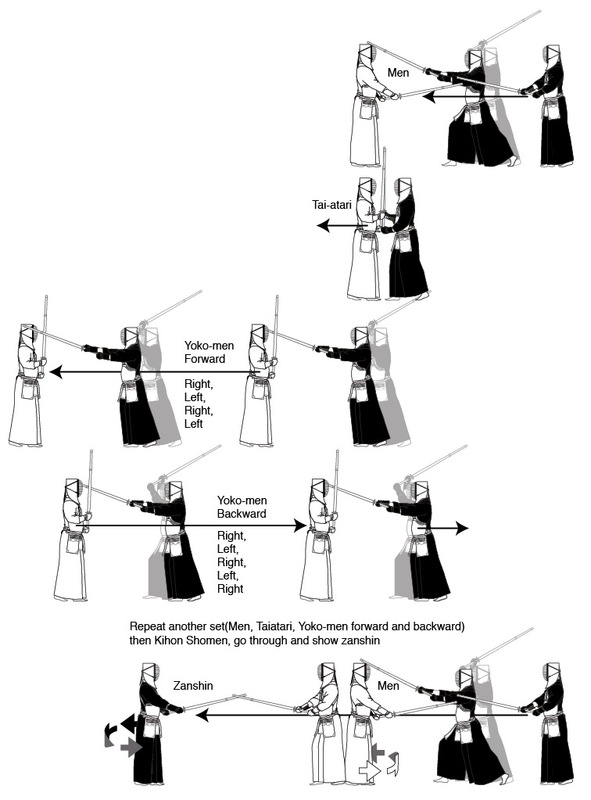 You can also subtly show your own men as a target before responding with debana or suriage men, but if your opponent is defensive or confused then he may not be prepared to respond to your attempt to draw him in. I sometimes set myself personal challenges at the beginning of a keiko with less experienced kenshi. 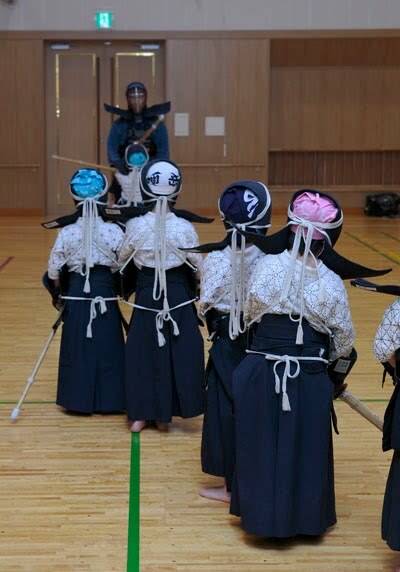 This week in a practice session with a tall opponent with challenging timing, I gave myself the goal of taking men as shodachi, (the first point). 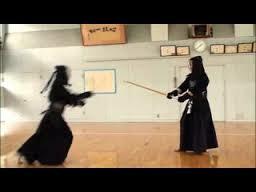 As hard as I tried I could not make it happen, so had to resort to kaeshi dou, before offering myself as a target for kakarigeiko. 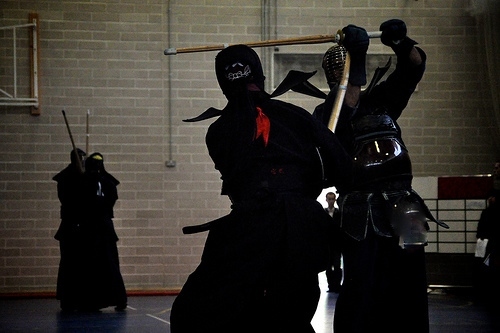 The chances are, that unless your own timing is fundamentally flawed, an opponent who constantly covers his men with his hands or shinai is doing something wrong. It may or may not be intentional but in either case he should be discouraged from doing it. 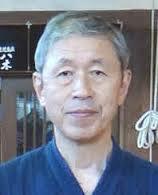 If you are his obvious senior then you need to help him correct the error through uchikomi-geiko or kakarigeiko. If you are his peer then maybe buy him a beer and have a friendly word.